Got a bunch of movie soundtracks you wish to compile? 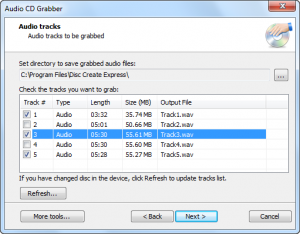 If you’ve fallen in love with the music from your collection of CD movies and concerts and you wish to convert them to MP3 or WAV files, you can easily do so with audio CD ripper software. 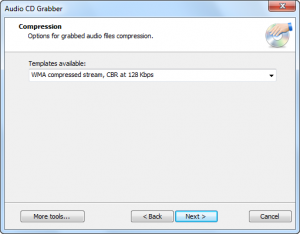 Disc Create Express is an attractive and efficient tool you can use to rip digital audio tracks directly from audio CDs into most popular formats including MP3 and OGG formats, as well as WMA and WAV. 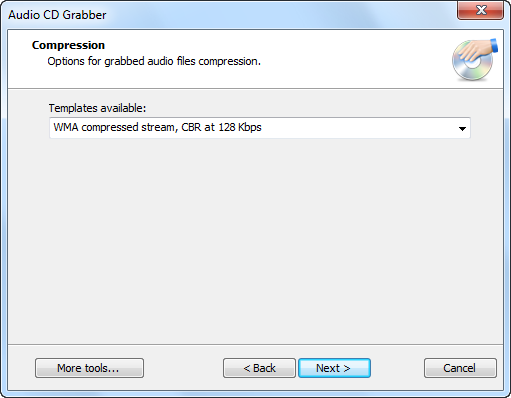 By using direct digital ripping, pure audio quality is maintained when you convert CD audio to MP3 or WAV format. The audio ripping is performed with high speed and perfect audio quality. 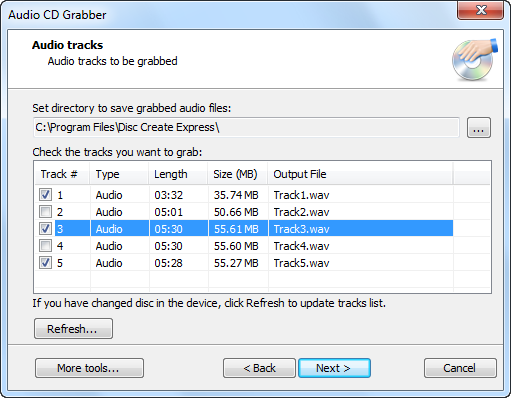 Rip digital audio tracks directly from audio CDs into most popular formats. It helps you get the precise output quality with well-predefined presets.